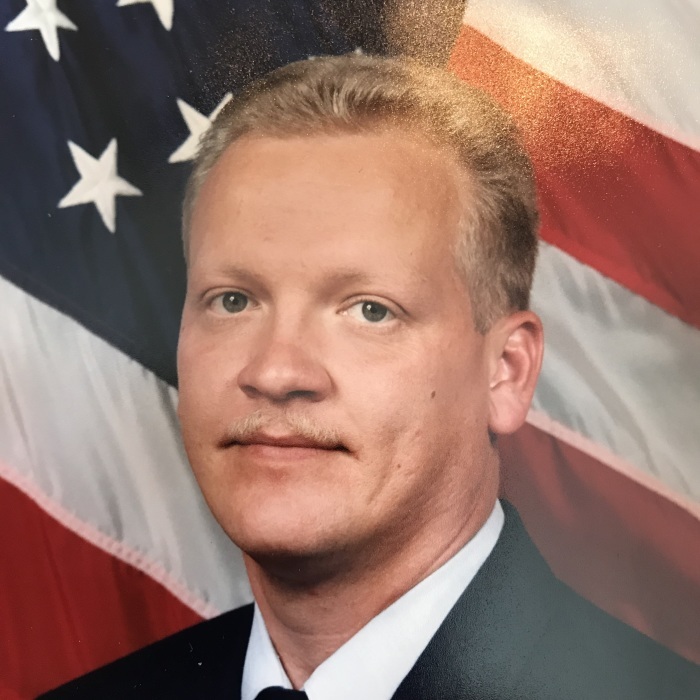 Scott Alan Oelschlager, 54, of Streator and formerly of Las Vegas passed away at 10:58 PM Thursday (January 24, 2019) at O.S.F. St. Francis Medical Center in Peoria. A memorial visitation will be held from 11 AM until Noon Friday at the Hagi & Baker Funeral Home. Memorial services will be held at Noon at the funeral home. Rev. Simon Taabu will officiate. Cremation rites have been accorded. Interment will be in Riverview Cemetery and in Panama. He was born on September 6, 1964 in Streator to Robert J. & Beverly R. (Price) Oelschlager. He married the former Jackeline Pitty on August 22, 1985. She survives. He is also survived by a son, Robert (Lauren Ottaviano) Oelschlager of Las Vegas; a granddaughter, Lucille Jackeline Oelschlager; brothers: James (Kathleen) Oelschlager of Streator, Terry (Amy) Oelschlager of Streator; a sister Nancy (Joseph) Zmia of Streator; his mother in law, Blasina Diaz of Las Vegas; his father in law, Herostico Pitty of Las Vegas; brother in laws: Herastico Pitty Diaz of St. Louis, MO, Camilo Pitty Diaz of Panama and a sister in law: Blasina Pitty Diaz of Las Vegas. He graduated from Streator Township High School and attended Illinois Valley Community College. 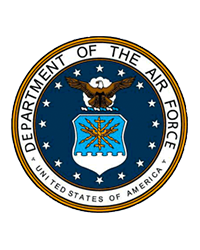 He served in the United States Air Force at Nellis Air Force Base in Las Vegas where he retired from as a Civil Engineer after 20 years. He earned multiple commendations and medals during his service. He served in the Gulf War and was also an instructor in the Air Force. Scott sponsored children in Panama for school supplies. He was a former member of Immaculate Conception Church. He was very loved by all the neighbor kids and friends in Panama. Memorials may be directed to the A.L.S. (Amyotrophic Lateral Sclerosis) Foundation.